I noticed that several of my libertarian friends have recently been following quite keenly the development of the blog called “Bleeding Heart Libertarians”. I must confess that I found the name itself somewhat off-putting, since I associate the “bleeding heart” slogan with sanctimonious whiners, expert at being loudly self-righteous and lavish with someone else’s money, but hardly effective in quietly and modestly addressing genuine social ills through entrepreneurial energy. However, I overcame my initial reaction and eventually read through most of the entries posted there. As far as I can tell, the central message of the authors is that libertarians and “liberals” are committed to the same goals, differing exclusively with respect to what they consider to be the optimal means for their achievement. To make the issue more concrete – they seem to claim that libertarians and liberals are equally concerned with attaining “social justice”, the only difference being that the former believe that liberty rather than coercive redistribution is the way to get there. I find this contention puzzling. 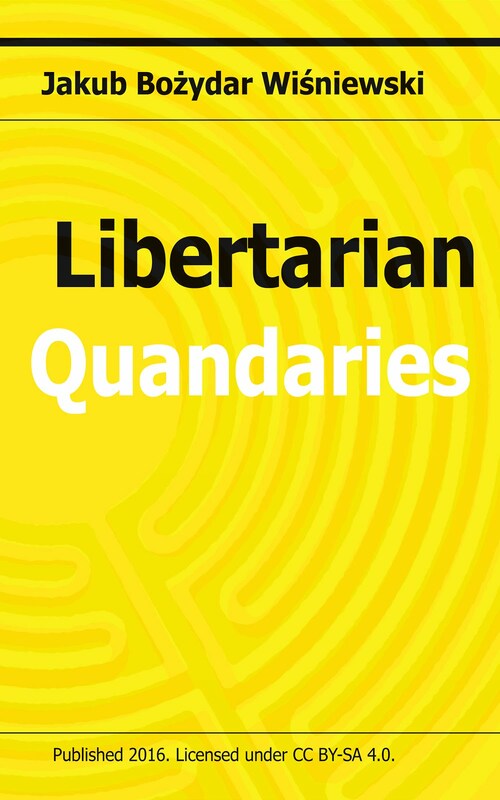 Insofar as I regard libertarianism as a moral theory, I see its superiority in the fact that it is the only approach that treats people as equal in the morally relevant sense, i.e., as equal qua subjects of the moral law – conscious, rational, purposive beings. It makes no exceptions with respect to the applicability of the non-aggression principle and the inviolability of private property rights. It privileges neither the rich nor the poor. Hence, it is equally opposed to corporatism and welfare statism. It is equally hostile to the military-industrial complex and to the bureaucracy of “social workers”. Liberalism, on the other hand, with its endorsement of “social justice” – i.e., positive discrimination of the materially least well-off – is clearly asymmetric and unequal in its distribution of moral significance among individuals. It seems to me that if the bleeding heart “liberaltarians” were confronted with the possibility of surreptitiously stealing a million dollars from a person so absent-minded that he would not even notice it (and hence his utility would not drop) and then distributing them among the poor, they would be bound to do it on pain of inconsistency. Clearly, libertarians “pure and simple” would not even contemplate such a possibility. This, as I see it, is a serious philosophical difference between the two regarding the hierarchy of values to be pursued, not just an empirical dispute concerning the efficacy of various means of achieving these values. An additional moral advantage of libertarianism is that it creates the only kind of environment in which one can undertake genuinely charitable actions – i.e., in which one can voluntarily devote one’s own resources to helping the needy. After all, coerced “help” is devoid of moral worth. In other words, charitable concern for “social justice” can flourish only under libertarian conditions, but that does not imply that such a concern is part of libertarianism – the unique beauty of liberty is that it allows for the coexistence of various non-aggressive lifestyles and value scales without privileging any of them. Given respect for the axiom of the non-initiation of force, a misanthropic hermit can be as good a libertarian as a lavish philanthropist can. 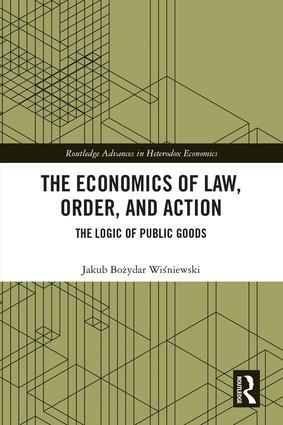 Likewise, insofar as I regard libertarianism as a set of preconditions for economic prosperity, I see it as equally serviceable to the whole society of those who embrace its tenets. The immeasurably beneficial economic phenomena which can occur only in the environment of free enterprise, such as the emergence of the market price system, the entrepreneurial incentive structure and a sophisticated, multi-level capital structure, generate prospects and opportunities which, on a fundamental level, are equally open to all social strata. After all, under such conditions it might be easier for a street ragamuffin to rise to the ranks of millionaires than for an heir to a business empire not to fritter away the fortune accumulated by his ancestors. Singling out the poor in this context and making their well-being the primary and ultimate goal of a libertarian society misconstrues the function that freedom of action plays in coordinating the demonstrated preferences of individuals with diverse value scales and preference rankings. Again, libertarianism is a sine qua non of economic efficiency, but it is silent on the question of the aims towards which this efficiency should be directed (except for condemning those leading to the destruction of the environment which allowed for attaining them in the first place). 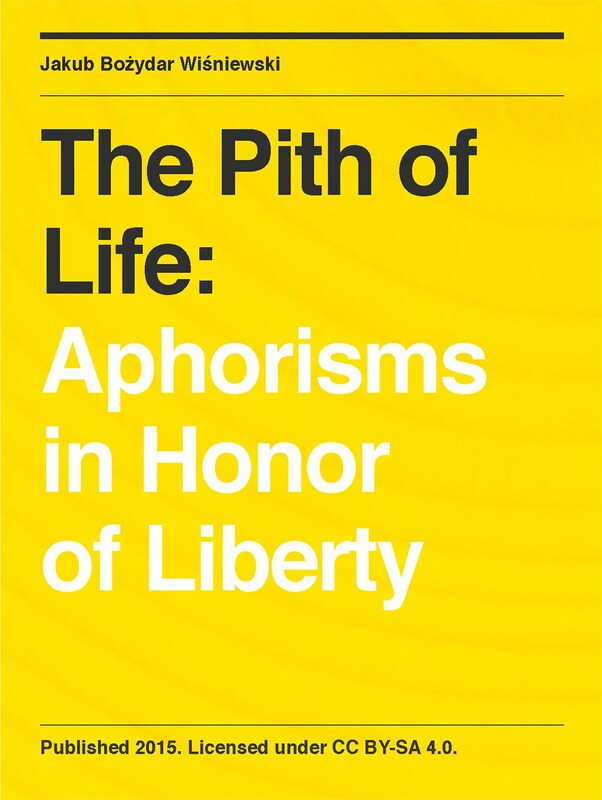 In sum, instead of trying to establish artificial friendships with intellectually hostile doctrines and seeking mystical union with “bleeding heart” liberals, let us continue to work on expounding, clarifying, promoting and developing what Rothbard called the science of liberty, the approach which sees freedom of action not as instrumental to, but as constitutive of the process whereby purposive individuals work towards the satisfaction of their diverse aims. In short, let us remain libertarians pure and simple.